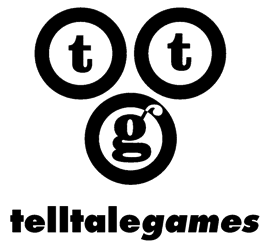 "A retrospective look at the rise and fall of Telltale Games. Shane looks at how the studio, formed from a small team of ex-LucasArts developers, modernised the narrative adventure with The Walking Dead, before their decline and eventual closure in 2018"
Throughout the years a myriad of creative teams behind our favourite games have closed their doors, be it due to poor sales, publisher’s cost-cutting or even factors relating to the economy. But when Telltale Games announced their closure in September 2018, the gaming world was left stunned. While perhaps creatively stagnating by this point, their fortunes had ensured plentiful work from the likes of DC, Marvel and Minecraft. And while it has come to light that poor management and declining sales were among the factors of Telltale’s collapse, they were a studio that had a profound effect on the way I looked at storytelling in games. Telltale formed out of the ashes of the dwindling adventure genre. After the rise of action-oriented shooters like Doom and the over-saturation of Myst-style point and clicks, publishers began to decline proposed adventure titles, including LucasArts, whose canning of a new Sam & Max game would trigger the formation of a new studio. Kevin Bruner, Dan Connors and Troy Molander left LucasArts and formed Telltale, focusing on the faded genre while using what was, at the time, a forward-thinking episodic format. Over the ensuing six years, Telltale would make relatively low-key projects, including adaptations of the Bone comic book, CSI tie-ins and even a new Sam & Max, continuing the series LucasArts had originally shelved. But by 2010, Telltale had begun working with valuable movie licenses in the form of Back to the Future and Jurassic Park, and while neither was a complete critical success, it seemed like Telltale was beginning to find their niche. 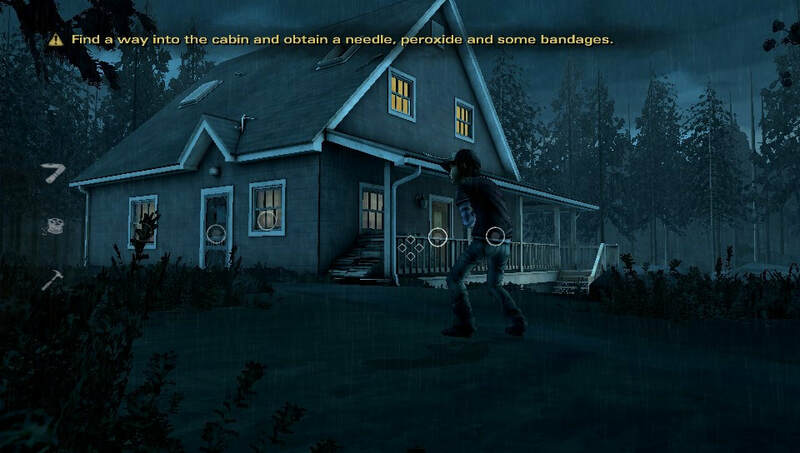 The Walking Dead established an effective combination of storytelling and puzzling, which would form the blueprint for Telltale's other games. It wasn’t until 2012 that Telltale would finally break out as a mainstream developer, with their five-episode run of The Walking Dead. Improving upon the gameplay found in previous TT efforts, the adaptation of Robert Kirkman’s comic was a critical and commercial success, garnering high scores and Game of the Year awards. It’s a game that I hold close to my heart, as it marked the first game since 2008’s Lost Odyssey to harbour such an affecting and emotional story, that I shed tears. It stood out thanks to avoiding the third-person/first-person shooter tropes which, ironically, killed the genre to begin with, and by removing the illogical and challenging puzzles, it had a better chance at mainstream appeal. Bolstered not only by the hit TV show of the time, it also marked a key moment for storytelling in gaming, which has since become an integral part of the medium in its modern guise. 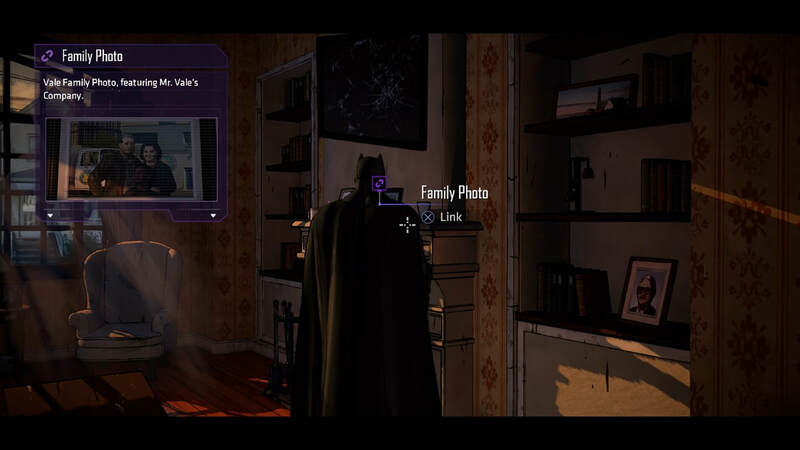 Telltale had made it to prominence, seemingly securing themselves as a mainstay developer. 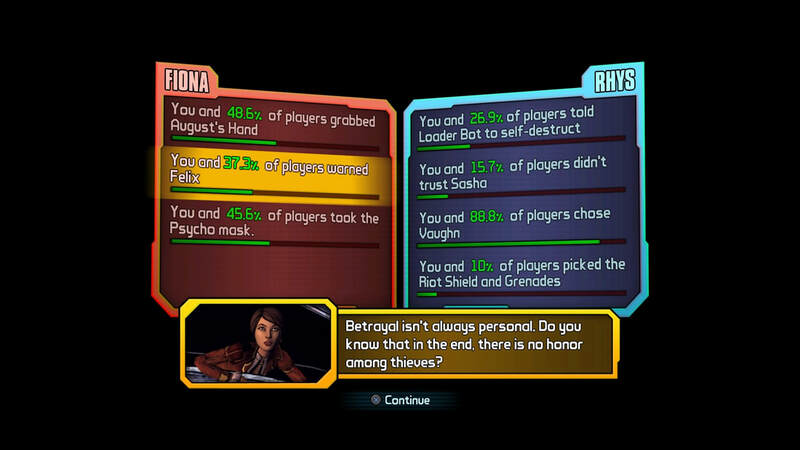 Tough decisions were a staple of Telltale's branching narratives. Did you side with the herd, or go your own way? However, things were starting to decline before they’d even released their next game. 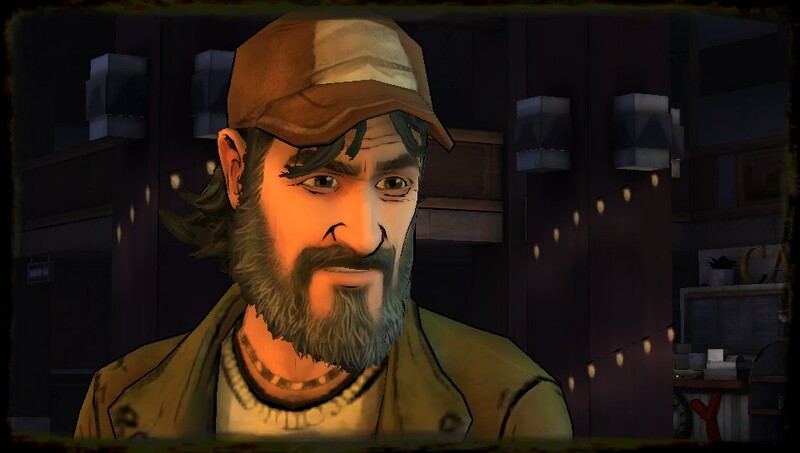 Several key members of staff departed Telltale, including The Walking Dead’s lead writer Sean Vanaman. Despite this, they’d scored another comic-book property in the form of The Wolf Among Us, a hard-hitting and gritty episodic adventure based on the Vertigo comic Fables. It was a respectable outing, but not only did it rely on a more obscure license, it left a lot of fans uneasy with a nine month wait before its full completion, compared to the seven months it took to wrap up The Walking Dead’s first season. But this was not Telltale’s only project, as in December 2013, a second season for The Walking Dead debuted. It’s possible the crossover affected each season, as juggling two development projects at once, while financially more profitable, often leads to over-saturation and staff burnout. It was likely the start of Telltale’s troubles. Between 2012 and 2018, Telltale made thirteen separate seasons (fourteen if you include The Waking Dead’s remastered collection) and this naturally led to a creative decline. It’s not unlike the problems which plagued Guitar Hero, as after several instalments of varying quality in 2009, the series had stagnated. Players would often wait for a complete season, as not only does it mean no downtime between episodes, but significant sale discounts have often become available by the time it’s fully launched, which likely contributed to declining sales of each new season. Metacritic averages for each season dropped, and it seemed like the extraordinary highs of TWD: Season One were a thing of the past. 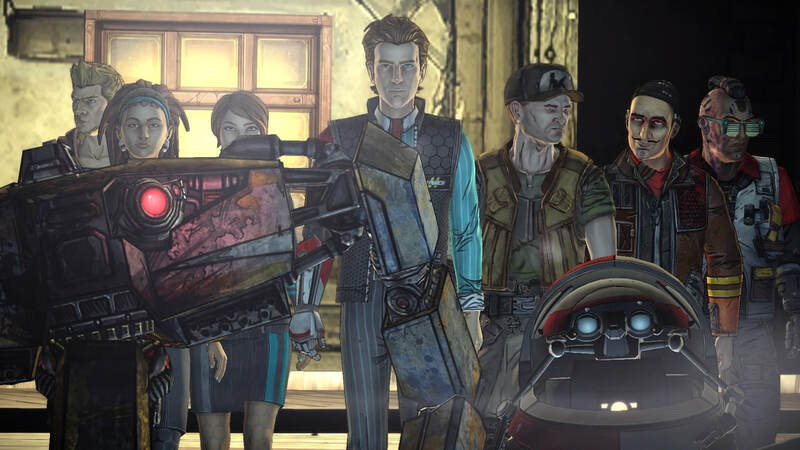 Telltale’s investment in licensed episodic seasons was also a costly gamble. The Walking Dead’s acclaim naturally led to further seasons, but they would also score more comic book properties with Batman and Guardians of the Galaxy, as well as HBO’s Game of Thrones, and Borderlands. While this would often give the games a boost thanks to name recognition, licensing these franchises is always more costly than creating an original I.P. Sales of ensuing seasons proved poor, particularly for the surprisingly dull Game of Thrones, leading to ever-decreasing returns. The Minecraft seasons were predictably lucrative, but also marked a creative low for Telltale, something made purely to make a quick buck off of the millions enamoured with the craze. By the time of Telltale’s demise, more projects were leaked including Stranger Things and further Minecraft, but it was a case of too little, too late. But, for me, what held Telltale back the most was their stubborn reusing of the Telltale Tool. Every project since their inception has used this engine, and while it has naturally received improvements and tweaks, it seemed a constant thorn in their side. Games published on the Xbox 360 and PlayStation 3 were plagued with frame rate woes and technical bugs, and while the move to next-gen hardware would smooth over some of these kinks, there were still long-standing issues which took some of the shine off all their games. Lip-synching was never a good fit, animation was often stiff and rigid, and the same bugs persisted, season after season. 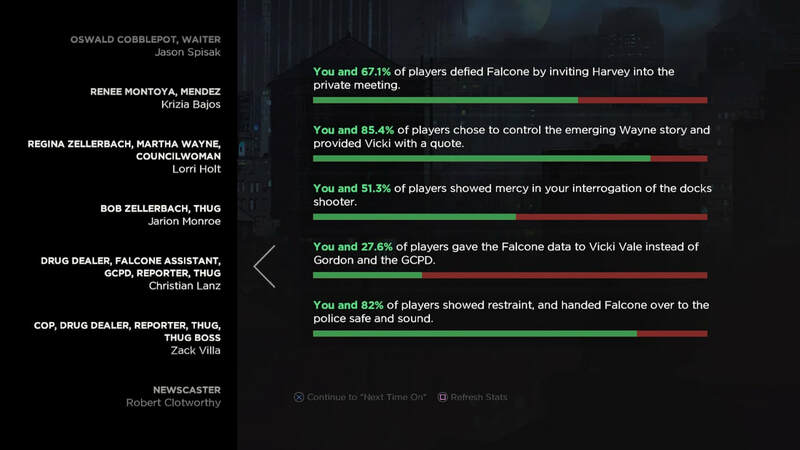 Not even an overhaul in 2016 could help, as both Batman and The Walking Dead: A New Frontier struggled with performance issues and technical woes. If you continue to disappoint consumers with the same problems, eventually they will stop buying the games – especially at launch, a pivotal sales point. But these negatives aside, Telltale’s closure is still saddening. There’s the fact that hundreds find themselves without work, very little medical benefits and an absence of post-layoff support (which has led to a class action lawsuit). It will likely leave several projects (including a new Wolf Among Us season and a Stranger Things adventure) unfinished forever, and it marks the death of a developer who raised the profile of storytelling in modern gaming. The Walking Dead, despite technical foibles, was arguably the best narrative adventure of its time, coming out before the likes of The Last of Us, which would take this concept even further. It paved the way for episodic gaming, including Dontnod’s tremendous success with Life is Strange. Most of all, for a lot of gamers, myself included, their games gave us many hilarious, sad, and striking memories that helped to define a generation of gaming experiences. "The Walking Dead, despite technical foibles, was arguably the best narrative adventure of its time, influencing the likes of The Last of Us and Life Is Strange... Telltale's games have given us many hilarious, sad, and striking memories that helped to define a generation of gaming experiences."